If you’ve heard about our happy hour events but have yet to experience them, well this is your last chance to experience one for 2018. Professionals come from as far as Lexington, KY. to take in what it means to socialize and network with the largest African-American professional organization in the country. Our Kentucky Chapter personally wants you to join us at Brendon’s Catch 23 on December 20th, as we celebrate great memories of 2018 and share our plans for 2019. 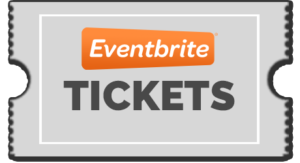 Join us by getting your RSVP tickets in advance to get a jump start on bringing in the new year celebration!! **Third Thursday’s are designed for the general public to get to know us in a relaxed environment, provide quality networking outlets, bring social and economical awareness and upliftment to our community, while increasing our local membership at the same time. *(National Black MBA invites all professionals from all types of backgrounds to become members, whether you currently have an MBA or not). We’re Looking for Chapter Leaders! If you are interested in one of these volunteer roles, please send a short description of which role you are interested in, a bio, and a resume to kynbmbaa@gmail.com with the subject line: 2019 KYBlackMBA Officer Elections. Additionally, members can submit nominations via the same process. All chapter officers must be NBMBAA members and will be subject to a background check. The application deadline is December 7, 2018 at midnight. 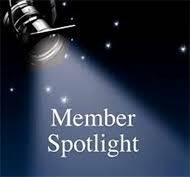 The Monthly Newsletter will have a New Feature – Member Spotlight. We would like to recognize those special life events. Rather it is a New Business Venture, Job change or promotion, Awards or Recognitions, Graduation, Birthdays, Marriages, Births, or Anniversaries. Our Members are the life of the organizations and what better way to honor those special moments. We are currently taking submissions. Please submit your information for the January 2019 Newsletter No Later than December 29th. 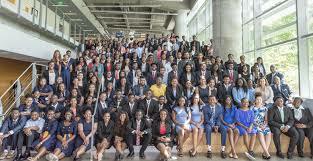 The NBMBAA Leaders of Tomorrow® (LOT) Program has mentored more than 8,000 talented youth aspiring to leadership roles in professional fields. The program offers participants resources, knowledge and opportunities in the way of mentoring relationships, scholarships, and internships. 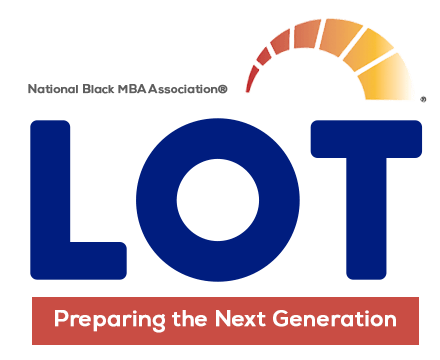 The 2018 – 2019 LOT® Program is under way as we continue a rich tradition of mentoring talented high school students to prepare them for the future. 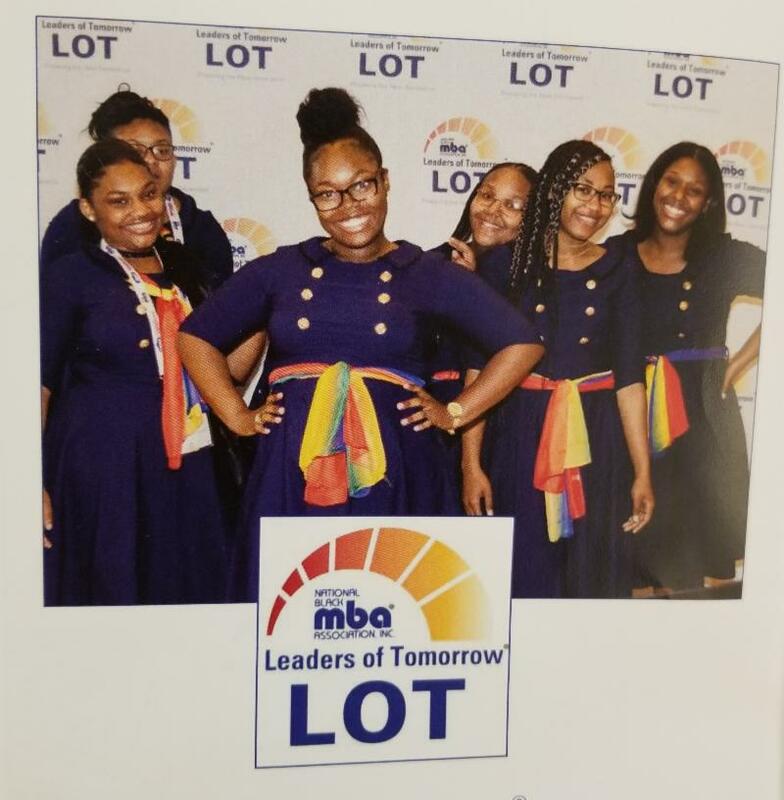 We were already able to send Four of our Top Students to National Conference in Detroit MI this past September for the Annual LOT® STEM & Leadership Camp. Our Chapter ranked on of top Leaders of Tomorrow® Programs in the Nation. Our students were also featured throughout the program. We thank all those who have and continue to support our LOT® Program either by Volunteering or by Donation. 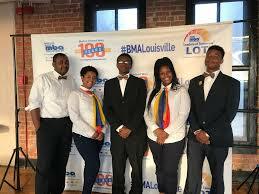 Empower high-school students, in Louisville, Kentucky, with the tools necessary to become future leaders. Provide teens opportunities to learn about the business world and guide them as they explore, plan, and prepare for a successful career. The Students of the Kentucky Chapter LOT are fundraising Krispy Kreme Donut certificates to cover travel expenses to attend the Leadership Summit & National Case Competition in June 2019. 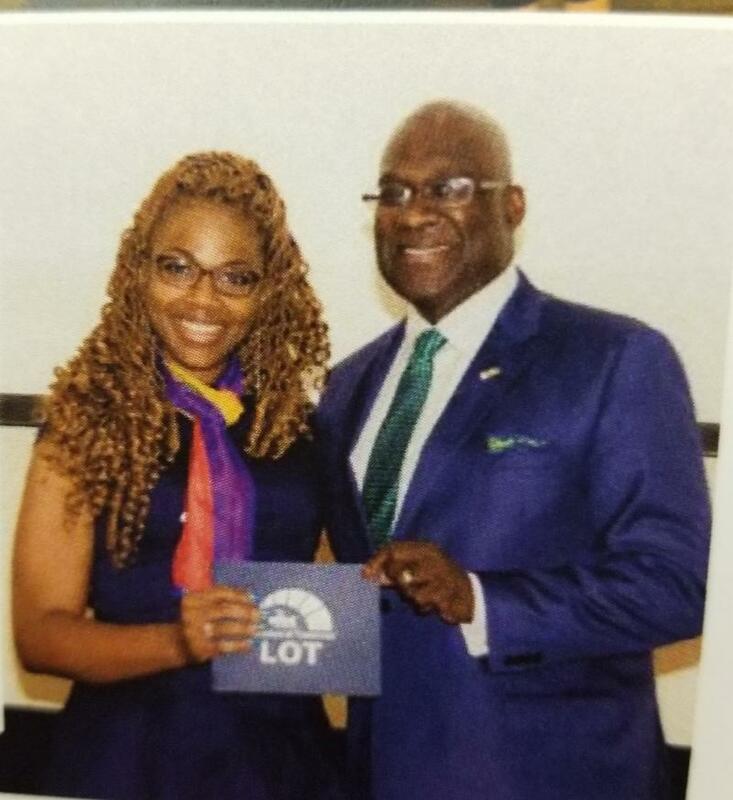 The highlight of the LOT® Leadership Summit is the annual National Business Case Competition which is designed to help participants develop real-world critical thinking and problem-solving skills by addressing a business case study. Spring Semester, our student will be receiving a Real World MBA Level Business Case to prepare for next year’s competition to win recognition and scholarship funds. Please support by purchasing a certificate for $9. 2.Select Savings & Rewards from the menu options. 4.Select I am a Customer box. 5.Log into your Kroger account. If you do not have one, you will need to create one. 6.Once logged into their Kroger account they can search for National Black MBA Assoc. – Louisville Chapter either by name or XS473 and then click Enroll.